Happy Star Wars Day! May the 4th be with you! 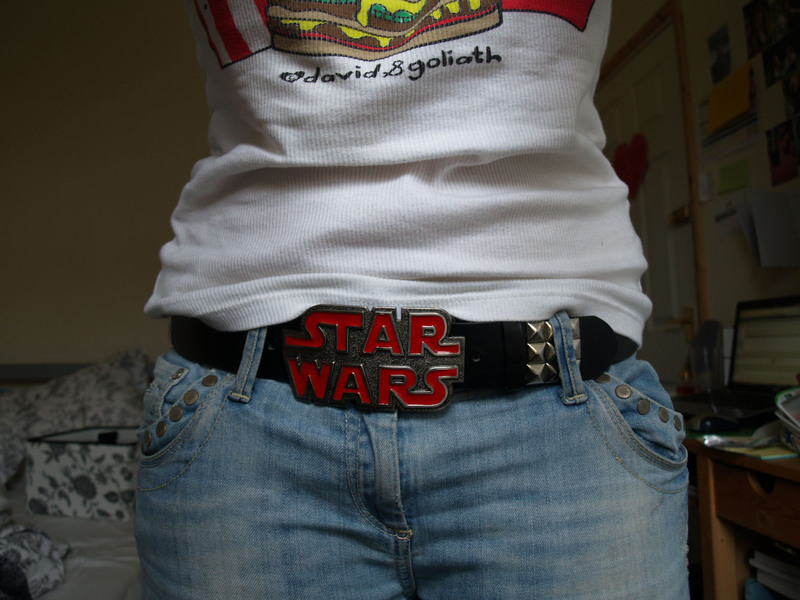 Ahh, I love this nerdy day, nearly as much as my Star Wars belt buckle! Hope everyone had a nice day.